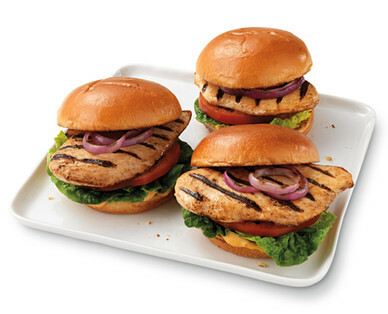 If you are looking for a quick and delicious meal, our thin-sliced chicken breasts are a must have on your shopping list! The thin slices cook quickly, resulting in a moist and tender meal. Bake, sauté, or toss into your favorite recipe for a feast that’s sure to please!